This film will show you the advantages of using placeboard training. Watch and learn valuable lesson from Ian and Wendy Openshaw, as they take you through each stage of training step by step. 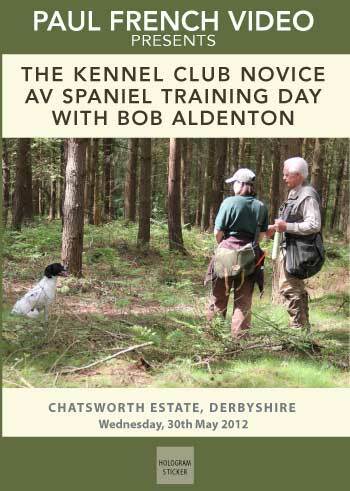 Watch Bob Aldenton show handlers and their Spaniels, how to solve everyday basic training problems at a Kennel Club Training Day. This DVDs are a step by step guide of all the main aspects of puppy training from 11 weeks to 6 months, harnessing the puppies natural ability without any pressure or force. 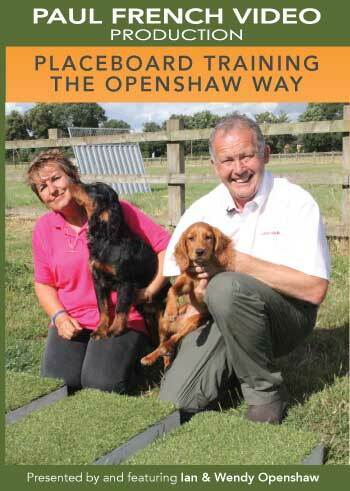 This film follows on and builds on lessons learnt in the Initial Puppy Training. 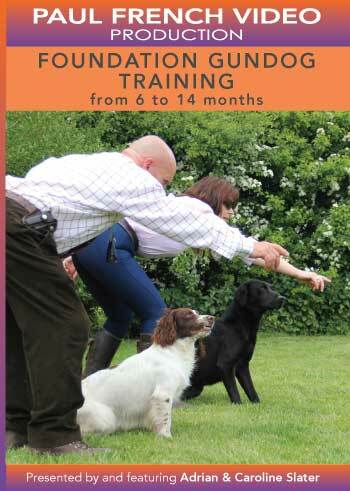 Adrian talks you through all the main aspects of how to train your gundog from 6 months to 14 months.